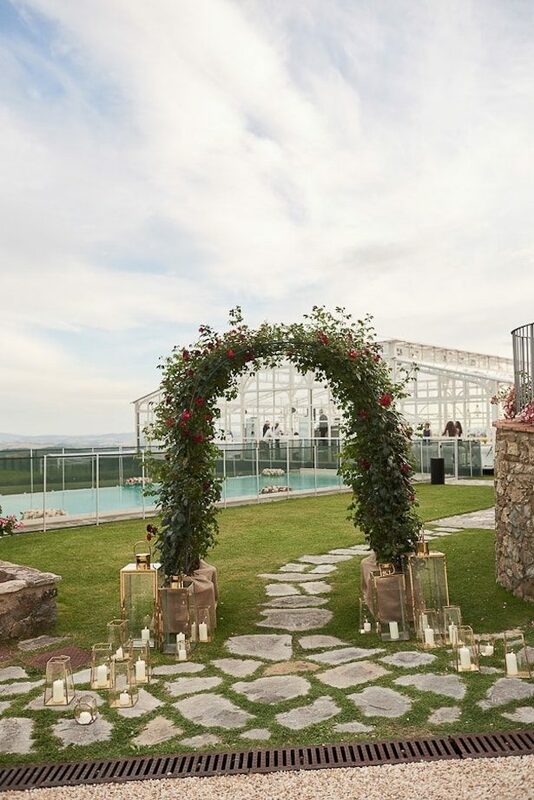 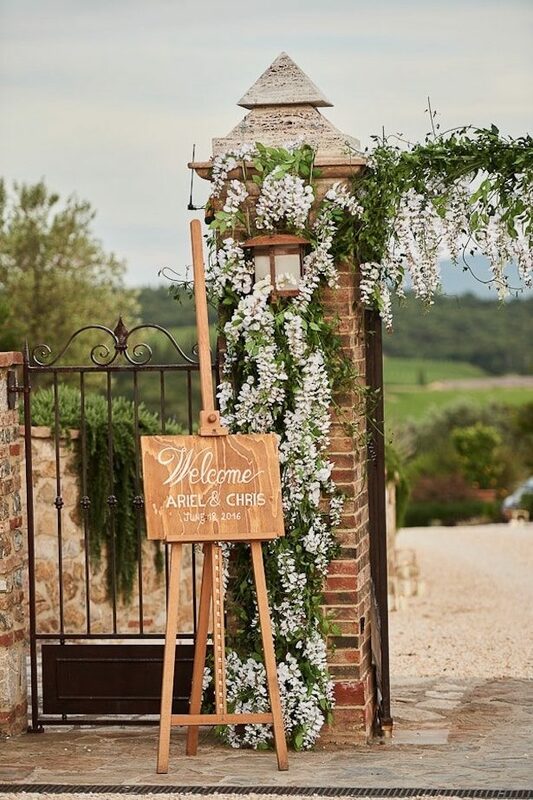 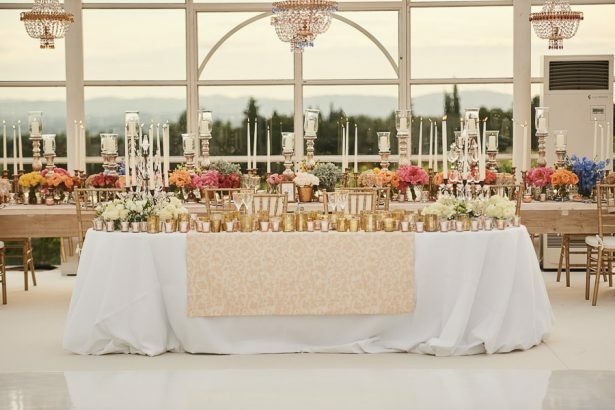 It’s not too often you’ll find an affair that achieves the sweet spot right between rustic and glamorous, but this Tuscany wedding captured by Studio Bonon and planned by the talented team at The Tuscan Wedding certainly has! 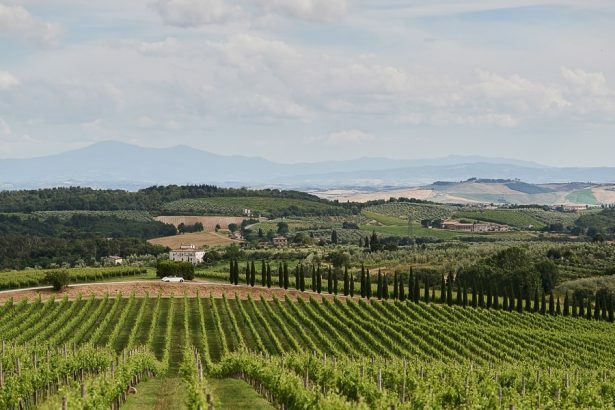 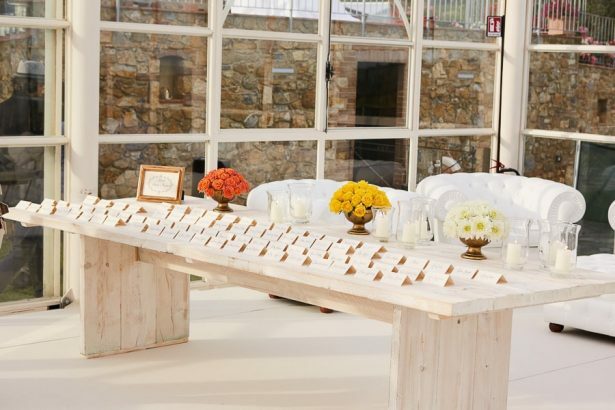 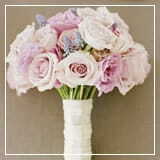 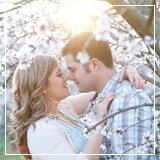 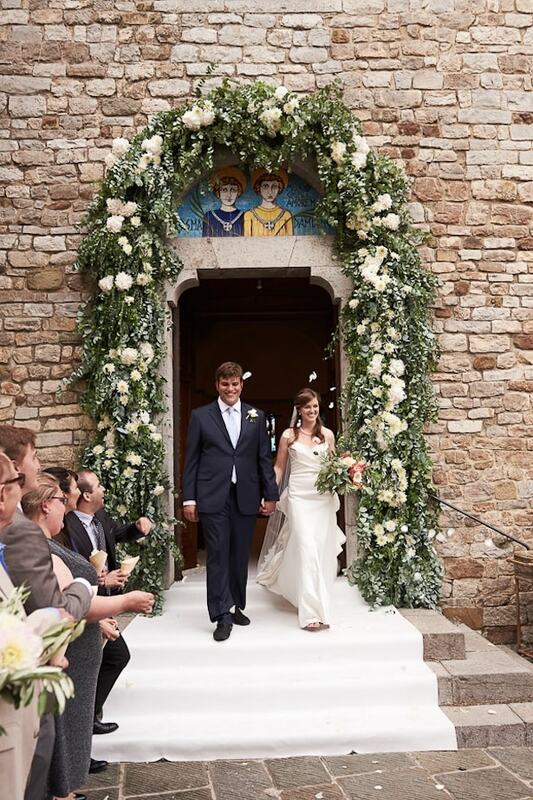 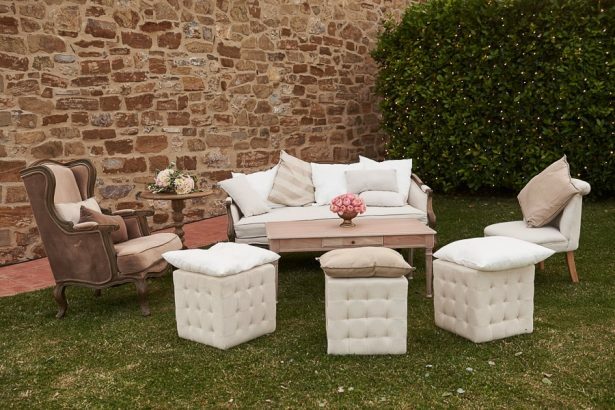 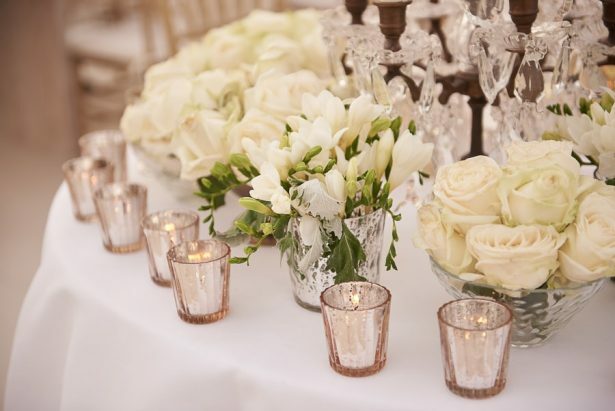 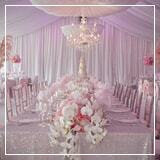 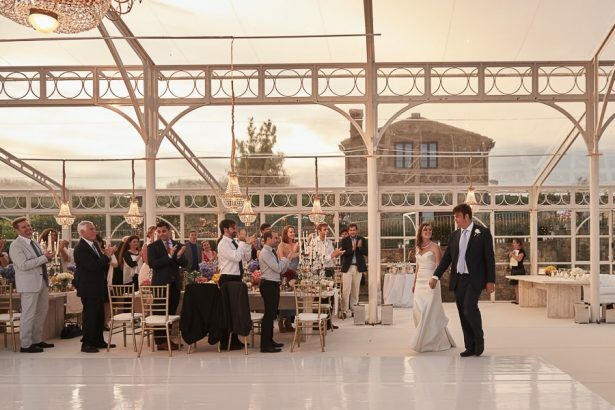 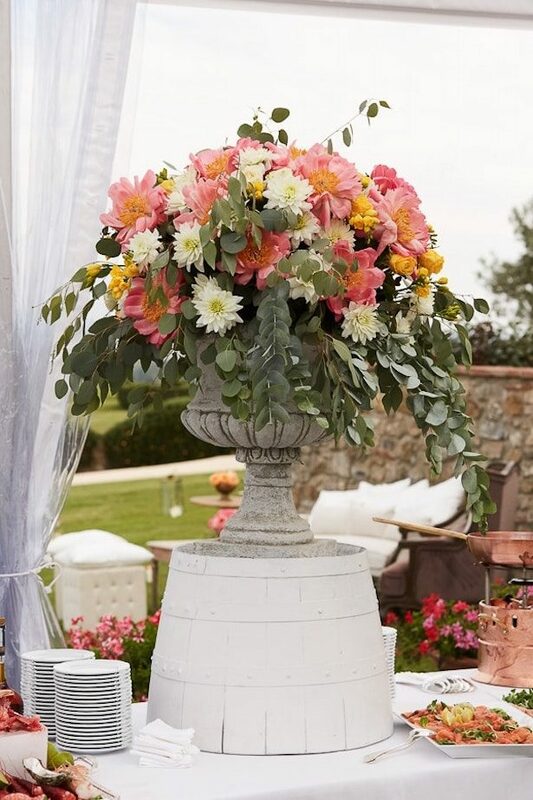 The day took place at the Groom’s family country home and wine estate in Tuscany…. 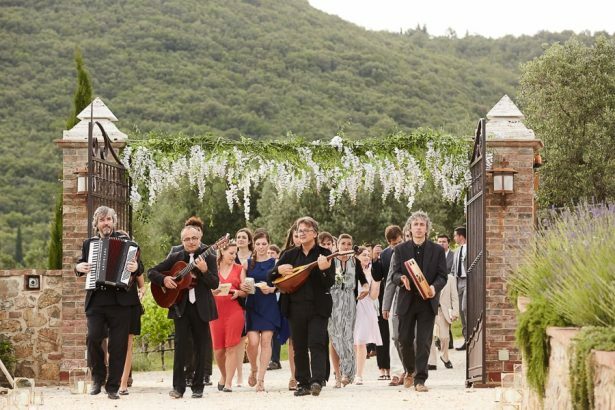 life goals! 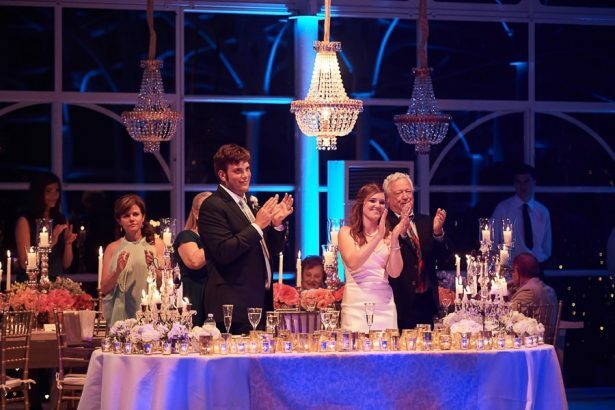 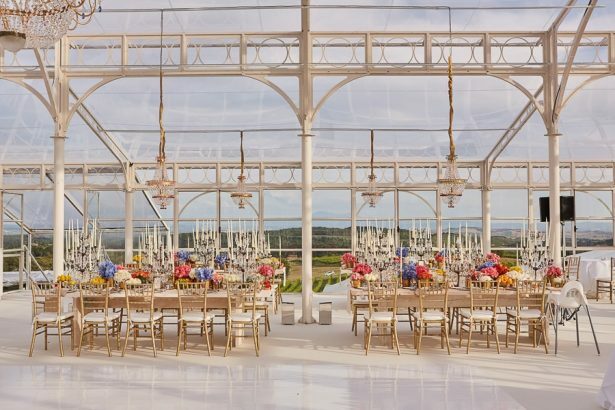 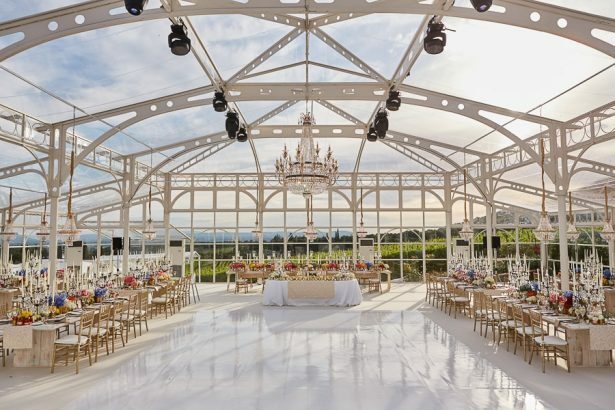 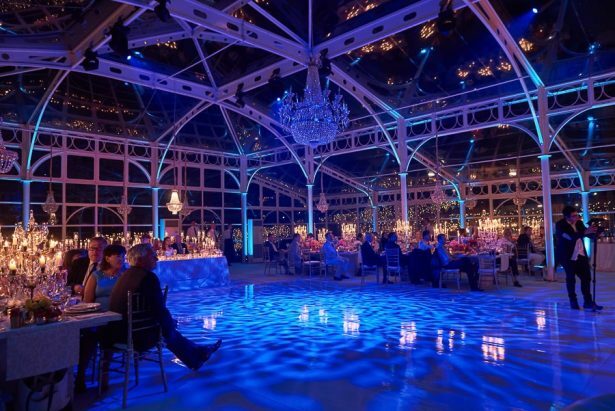 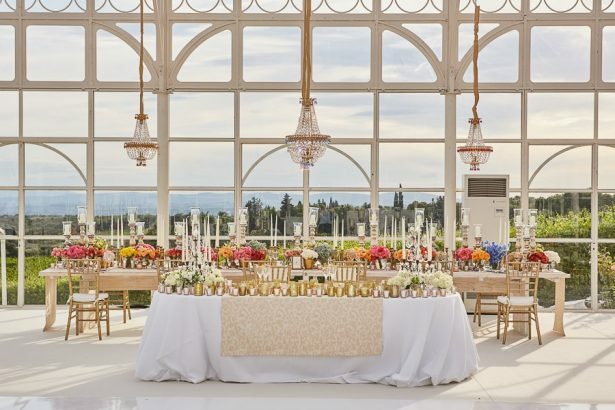 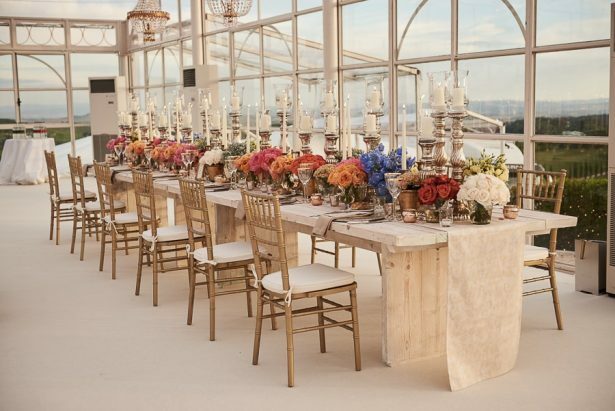 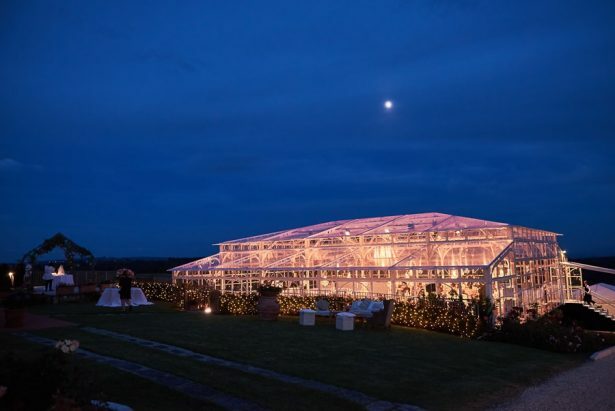 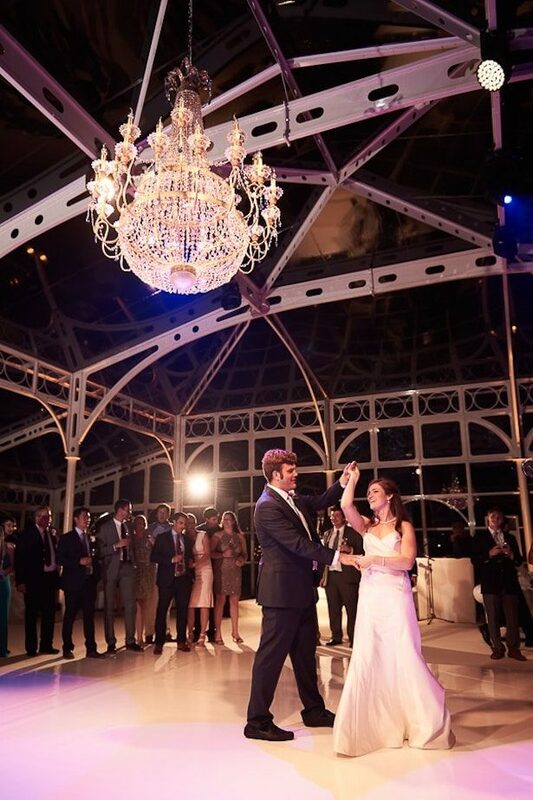 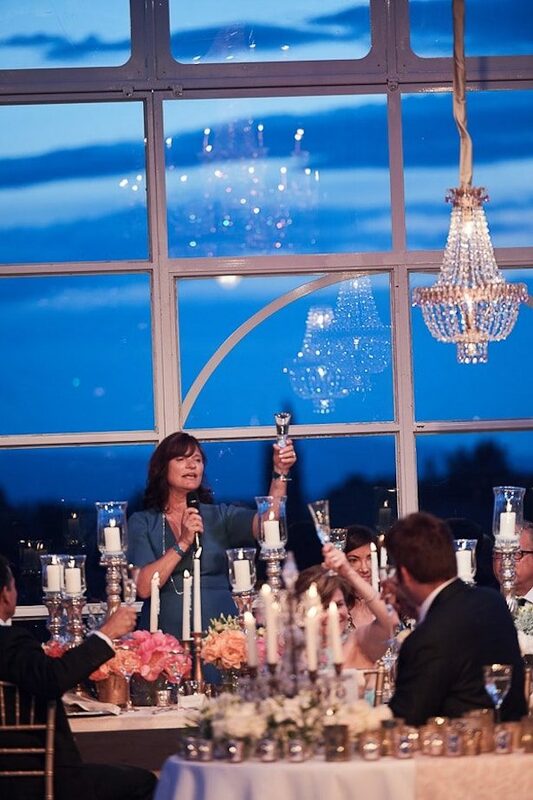 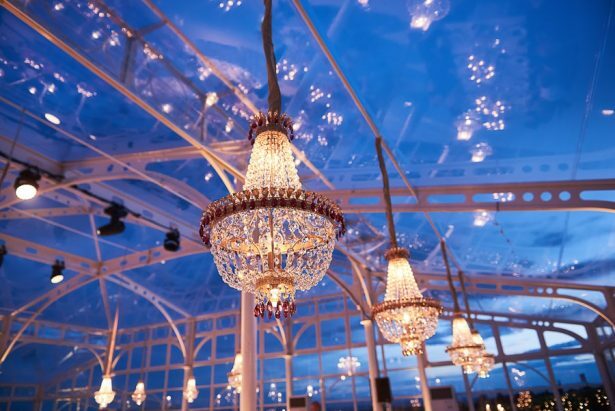 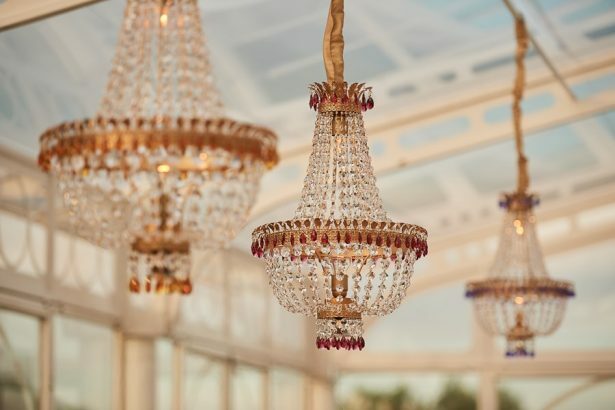 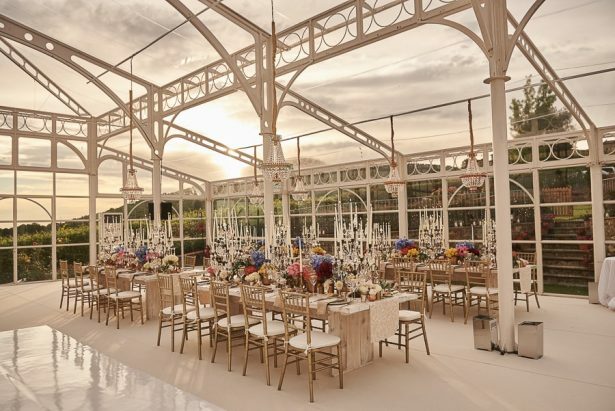 An elevated conservatory with crystal chandeliers was built on the estate for the reception to take place under the stars. 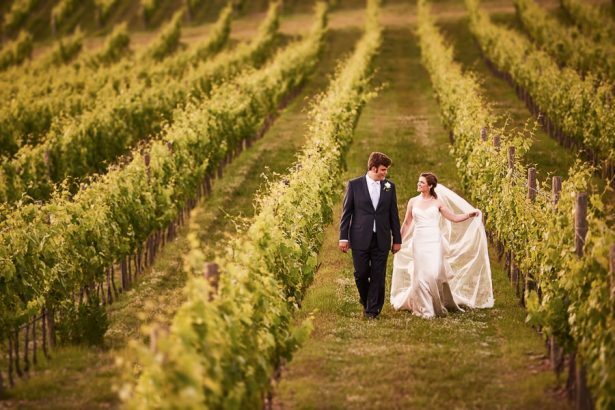 The vineyards surrounding the property, that Chris’ family are so well known for, were decorated with thousands of fairy lights creating a romantic and stunning atmosphere that the guests will remember forever. 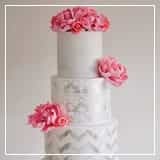 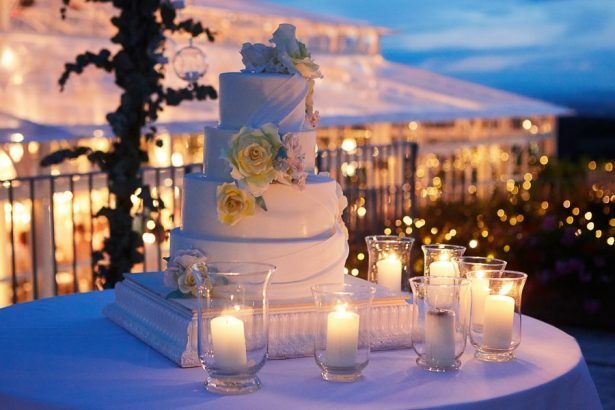 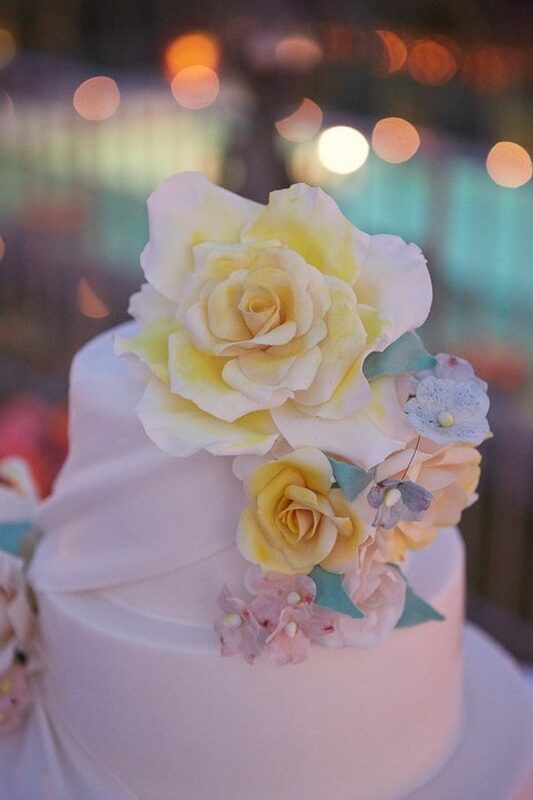 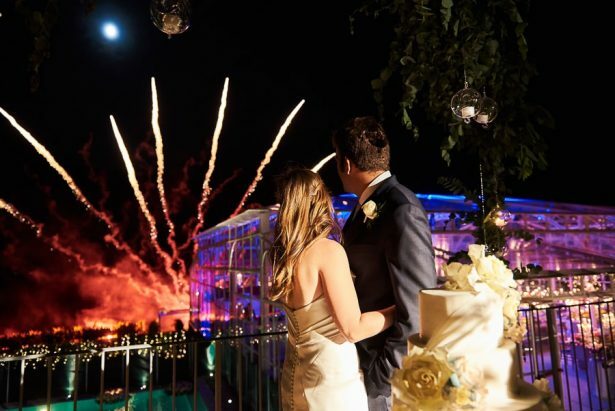 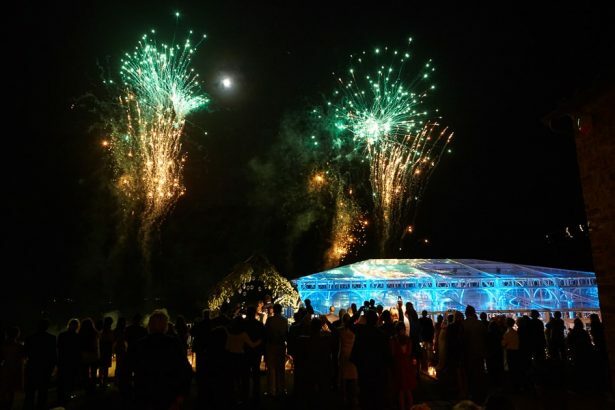 And talking about unforgettable moments, we are obsessed over the fireworks during the cake cutting… swoon! 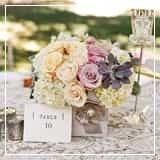 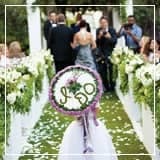 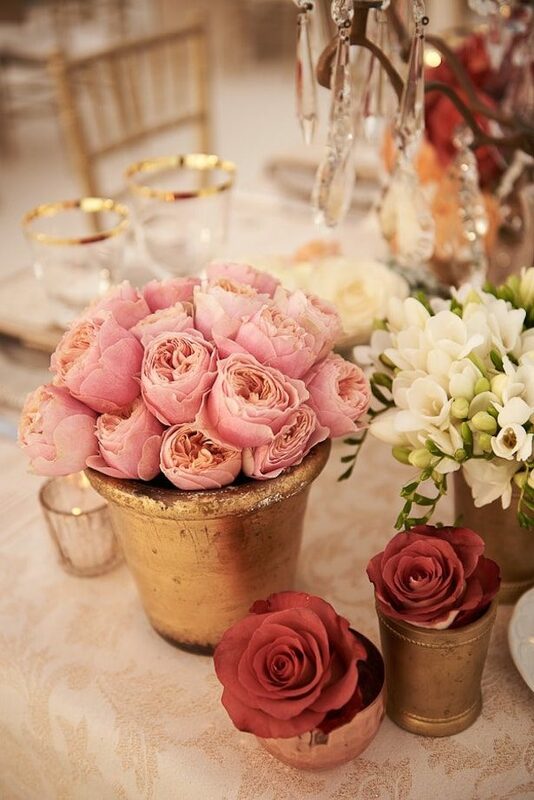 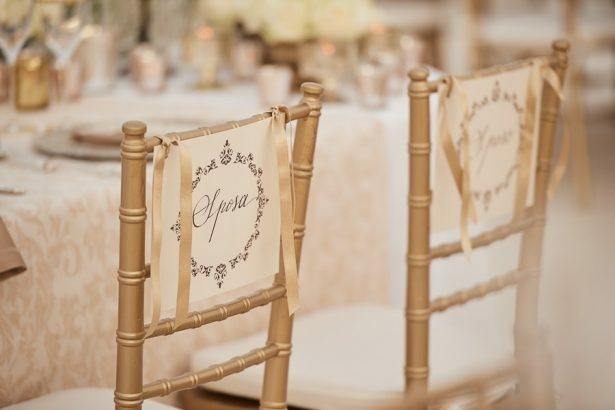 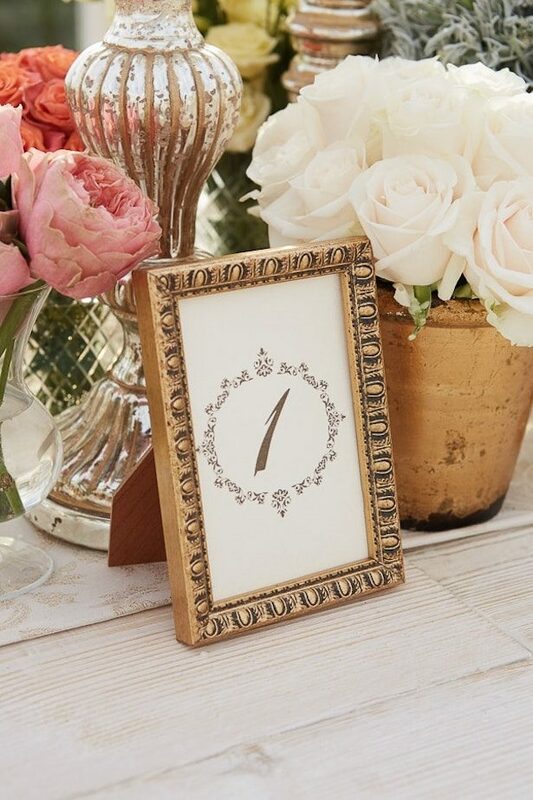 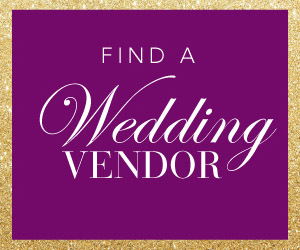 Add in amazing wedding decor that is the perfect mix of Rustic and Glamorous, and you’ve got the perfect balance of styles. 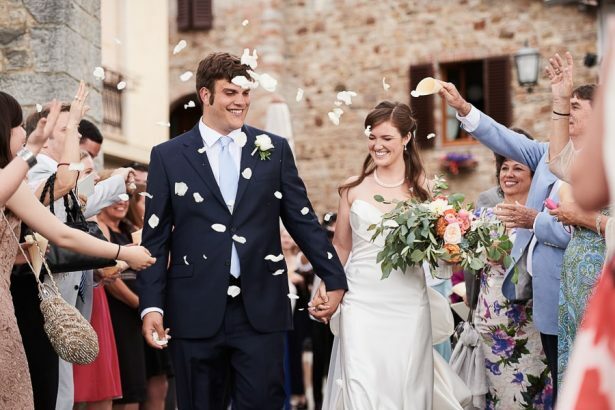 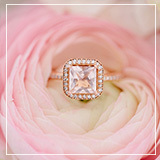 Scroll down to catch the FABULOUS video and stop by the Pin-worthy FULL GALLERY to enjoy every moment of this Italian Fairytale.